The petal palette is one of those suites that when I saw the black and white paper, I just wasn’t sure about it. But then think outside of the box and get your colouring pens out! Anyway, I have had to grab some more before it retires. 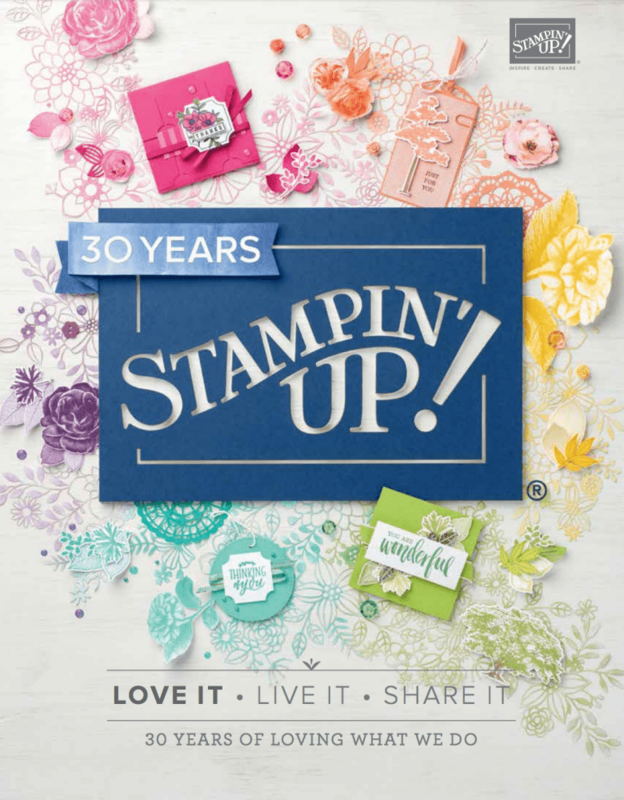 As a suite, it has the coordinating stamps and dies, the good news is that these two items are carrying over into the Stampin’ Up! 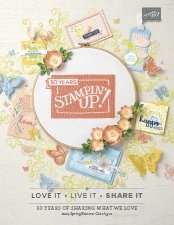 2018-2019 annual catalogue (not as a bundle though). So, before it’s too late, why not grab the bundle with the 10% discount and some of the papers. They work for any occasion, be inspired! Don’t forget to add some notecards and envelopes into your order so you can create your cards. Put a tab on it!